Sir Martin Sorrell, chief executive of WPP, has stepped down from his role at the world's largest advertising agency after 33 years. The announcement follows an internal investigation into claims of personal misconduct. The 73-year-old, who was knighted in 2000, said WPP had been his passion, but it was in "the best interests of the business" to resign. The investigation, which is now closed, related to alleged misuse of WPP assets. WPP chairman, Roberto Quarta, will become executive chairman and work with two co-chief operating officers until a new chief executive is appointed. 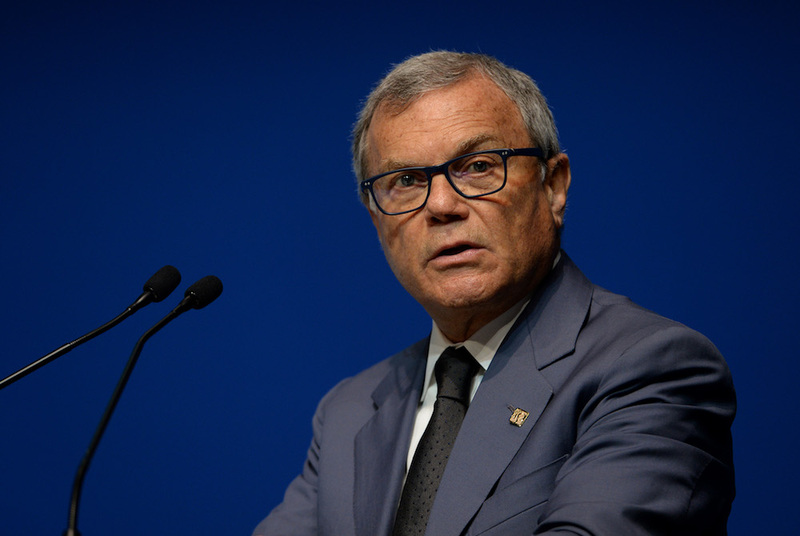 WPP added that Sir Martin - the longest serving chief executive of a FTSE 100 firm by far - would be treated as having retired, so will receive any payments and share awards due under his contract. Earlier this month it was disclosed that WPP had appointed a law firm to investigate claims of financial impropriety. While Sir Martin rejected the allegation "unreservedly", he accepted "the company has to investigate it", according to the BBC. WPP, originally called Wire and Plastic Products, was a UK manufacturer of wire baskets until 1985 when Sir Martin purchased a stake in the company with the aim of turning it into a marketing company, offering a one-stop-shop for the advertising and marketing needs of big corporations.